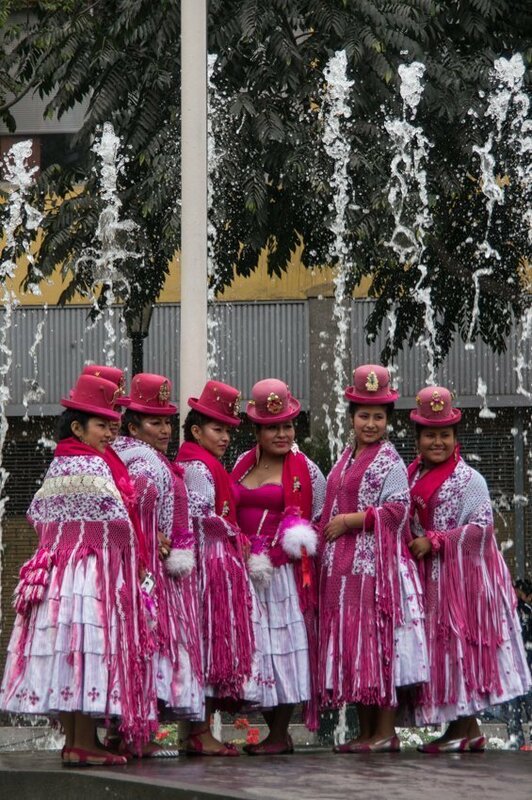 On our first day in Lima we were lucky enough to be there for celebrations related to Peru’s national day. We came across a huge celebration that included a parade with some of the most colourful costumes we have ever seen. 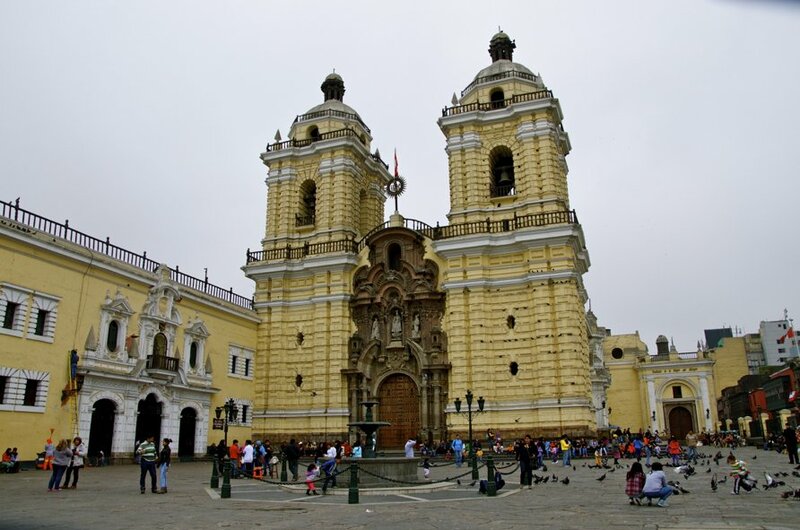 Lima is an easy city to walk around with plenty of great restaurants and fabulous colonial architecture to see. We visited the catacombs at Santa Domingo church that were very interesting and spent the day soaking up the atmosphere of the city. There are also great markets in Lima to pick up some traditional products. 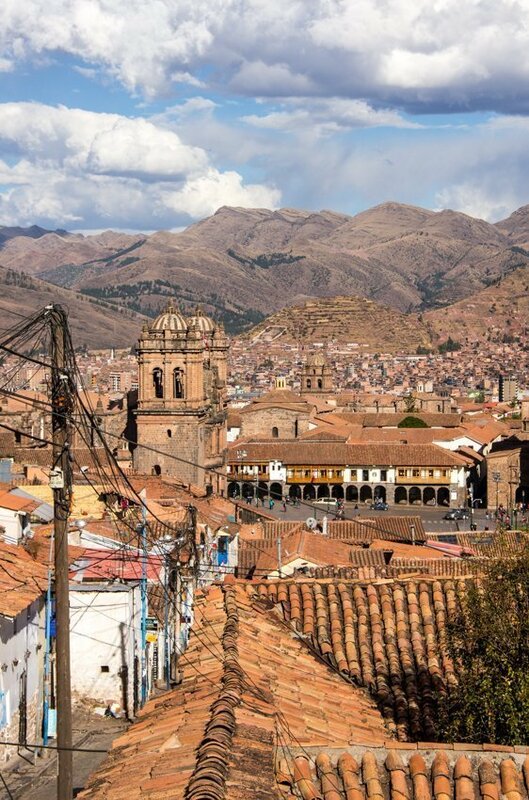 Cusco is a city steeped in history. Many of the streets have a steep gradient and the first day walking to our hotel really made us realise that we were in a high altitude zone. The heart was pounding and we were breathing hard just walking up our street, good training for what was to come. It is mind blowing what the Incas were capable of building without any of our modern day technology. You could easily spend days wondering around Cucso just exploring. The San Blas area was a little funky and contained some good restaurants, in general, there are plenty of good restaurants in Cusco if you are willing to go one block away from the tourist places in Plaza de Armas.